NO REFUNDS WILL BE PROVIDED TO TEAMS WHO WITHDRAW AFTER THE REGISTRATION DEADLINE OF MAY 1ST, 2019. 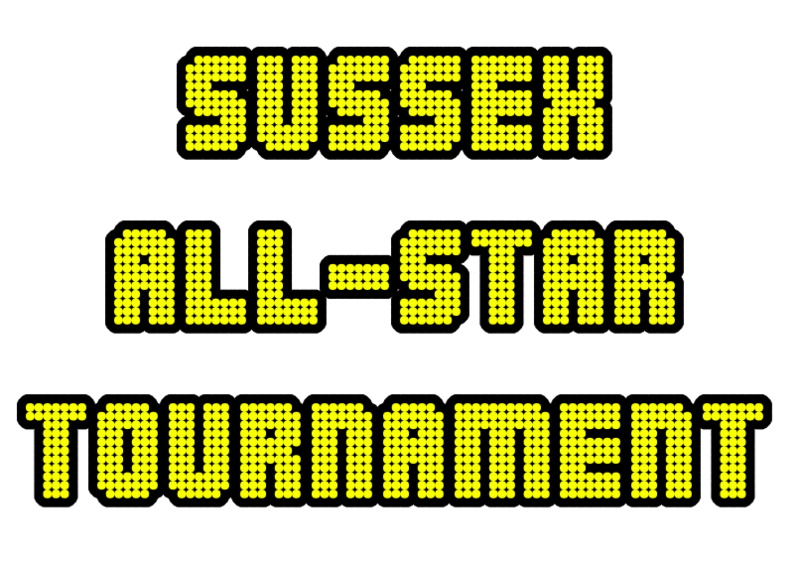 This year for the Sussex All-star tournament we will also be allowing merchandise vendors to set up tents to advertise their business and merchandise. If you have a business that would be interested in this unique advertising opportunity, which would have exposure to 42 teams consisting of hundreds of athletes, parents and coaches over the long weekend, do not hesitate to contact Sean Wandler at sean@kamloopsminorbaseball.ca or 250-574-3990. Food vendors are not eligible.